Today, Google introduced the world to OnHub Shells, three interchangeable covers for its own OnHub router. The shells are available in gold, black and silver, and bamboo. 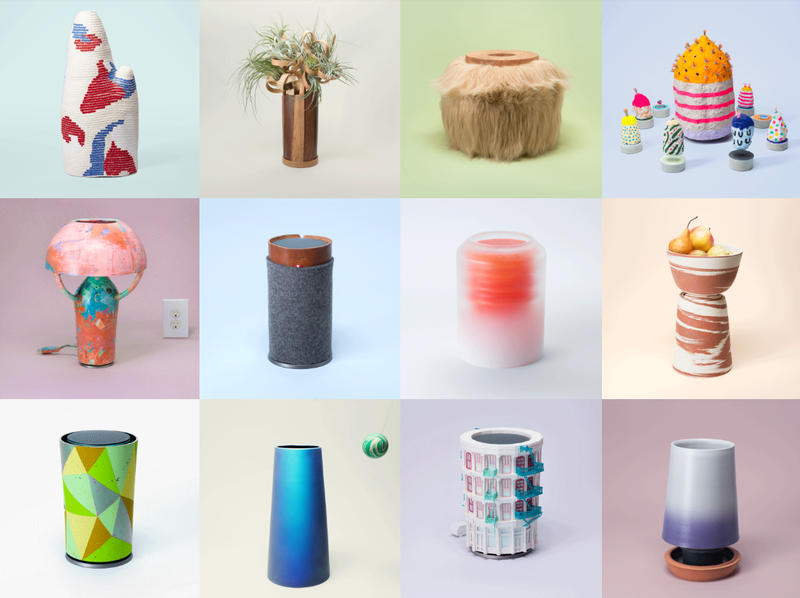 Google also announced OnHub Makers, a sort of design marketplace that features a group of talented artists and designers reimagining the way a router looks. These designs transform the OnHub router from a rather ho-hum device into a sort of feature attraction that looks at home in any room, with any decor. Or, if you aren’t a fan of the concepts, you can always make your own. The idea is a cool one and allows owners of the OnHub to personalize the device to ensure that it fits — in a design sense — into their home. This aligns with Google’s vision that its desire is to build the OnHub to be attractive enough to where you don’t feel the need to hide it. The shells will be available today on the Google Store and range in price from $29 to $39.